Welcome to the website of Amoterra: Wellness for Mind, Body, and Spirit! If you’re looking for professional massage therapy and related energywork services, you’ve come to the right place. 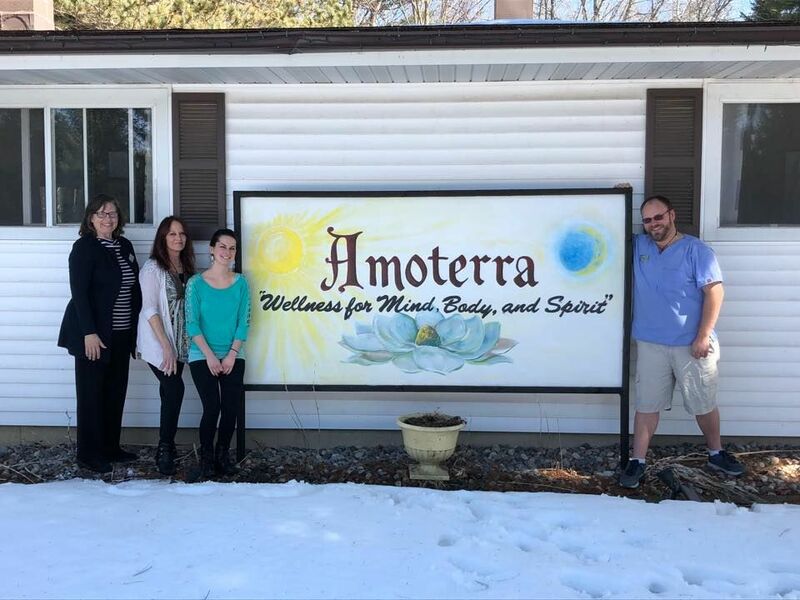 Amoterra is a wellness center based in Townsend, Wisconsin, specializing in a variety of integrative holistic techniques for the improvement of mind, body, and spirit. It exists to teach, to guide, and to help individuals in their journeys through life to empower themselves and promote healing in their lives. 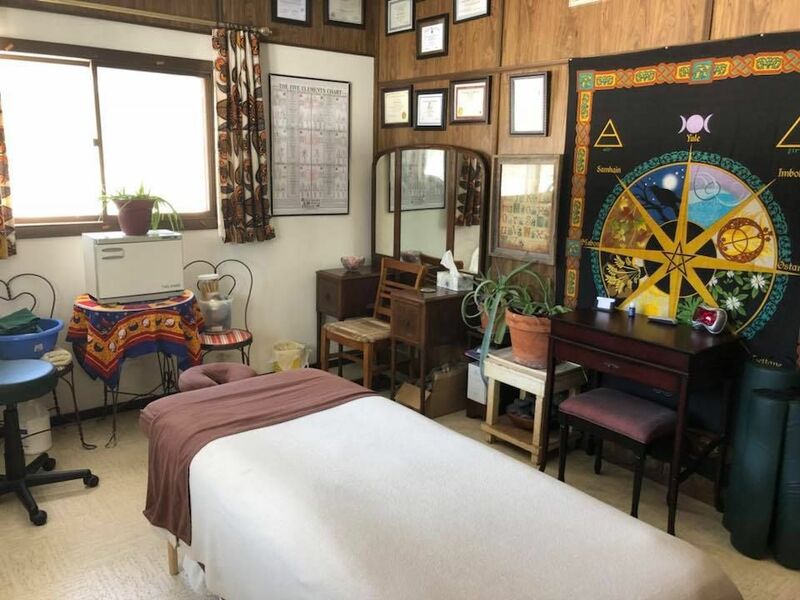 Our methods and areas of expertise vary, from massage and Reiki treatments to intuitive readings, crystal therapy, Raindrop Technique, and more! My name is Phillip Adamczyk. 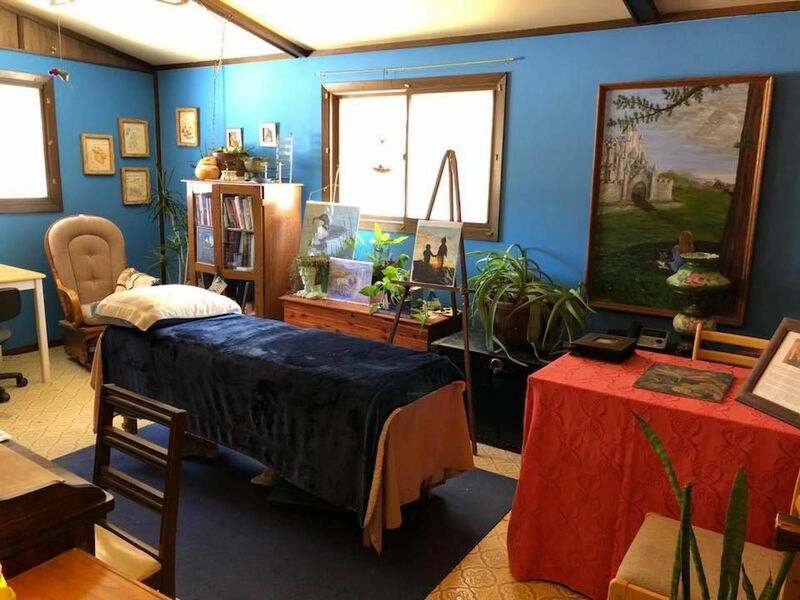 I am the owner of Amoterra, founder of Healers of Avalon, Executive Director of Amoterra University of Restorative and Healing Arts (AURHA), and am trained in a variety of modalities. You can click on the "Services & Rates" page to learn more about the various techniques I use in my work, as well as some of the additional services offered by our other team members. If you’d like to set up an appointment with us, click on "Contact Us" and send us a message, or feel free to call our office telephone. We have listed for convenience purposes several helpful links on this website, including a page with availability and a "Request a Session" page. Please feel free to browse, and if you have any questions, don't hesitate to contact us! We will call or email you back to confirm the details of your appointment and to also answer any questions you might have. You won't be disappointed! Thanks for visiting, and have a phenomenal day! 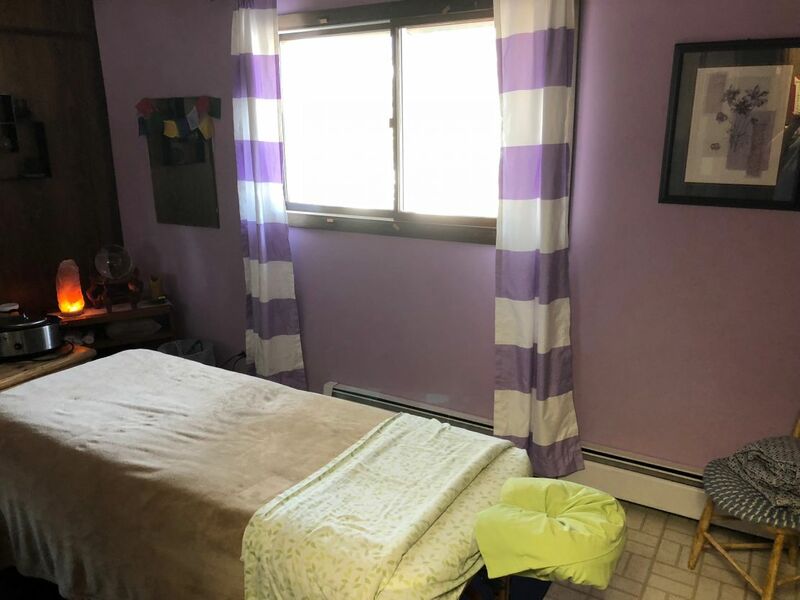 Owner, Amoterra: "Wellness for Mind, Body, and Spirit"
Chair/Executive Director, Maple Place Inc.
Secretary/Treasurer, Laona Area Chamber of Commerce Inc.
Combo any two massage and/or bodywork services, receive an automatic $10.00 off! Purchase $30.00 or more in essential oils, get an automatic 10% off! All Amoterra Wax Melters are 2/$5.00 this month!